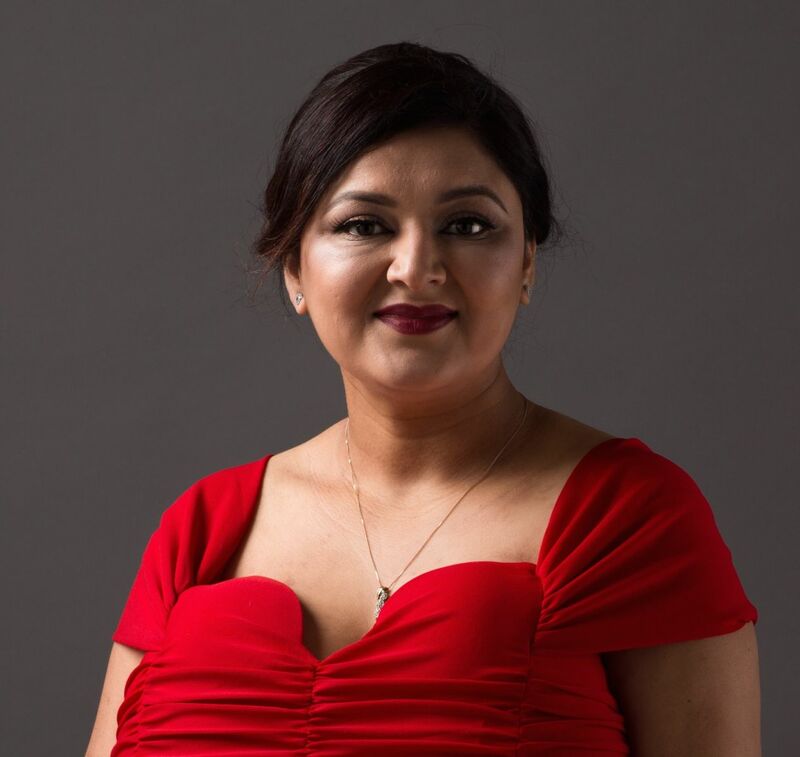 Pooja Saini is a Nurse Practitioner specialist in Mental Health endorsed by AHPRA and also highly skilled and knowledgeable practitioner of Ayurveda. She is a Doctor (Aleternate medicine) in Ayurvedic Medicine (BAMS) from University of Health Sciences in India, Faba Farid University. BAMS is a 6-year full-time campus course, which includes one year of internship training. Since her graduation in 2005, Pooja Saini practiced in India in a reputed medical centre for 2 years and then permanently migrated to Australia in 2007. Pooja has more than 10 years of experience in Ayurvedic consultation and treatments. 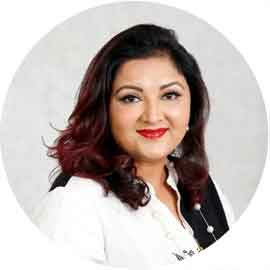 She is an ayurveda expert in the treatment of mental health disorders, women's fertility disorders, skin diseases, problems of the digestive system, lifestyle problems, chronic disease, joint problems and children's health. Pooja is passionate about studying for continuous growth of her skills and knowledge. After arriving in Australia, in year 2007, she studied Bachelor of Nursing from Victoria University in Melbourne. She is a highly academic person and always keen on continous professional development. She has shown serious dedication and commitment towards increasing her knowledge despite being a young mother of two. She completed her Masters in Nurse Practitioner from Latrobe and Monash Universities, Melbourne in 2014.  She is currently working privately as a Nurse Practitioner specialist in Mental Health at Pure Herbal Ayurvedic Clinic. Nurse Practitioners are independent Registered Nurses who work at an advanced level of skills and knowledge. They can prescribe and review medicines, order clinical investigations and autonomously plan and maintain their patient's care. Nurse practitioners are supported by medicare to practice privately and can offer medicare rebates at every single visit. The clients do not require a specialist referral to see a Nurse Practitioner. Nurse Practitoners can liaise with the client's GP as required to achieve optimal health outcomes. Pooja performs clinical assessments and takes your detailed history and formulate the best health treatment plan for you. Treatment plans may involve pharmacolocgical or non-pharmacological thearpies. You may be offered therapeutic counselling including modification of lifestyle and diet, prescription of medicine. To achieve the best outcome for your health you may be suggested yoga and meditation as a preventative health strategy. Pooja Saini also enjoys writing blogs for the wellbeing of women and families. She has developed a women and family oriented website called Women Buddha, www.womenbuddha.com.au. In this website, she tries to explore the ancient wisdom for women health promotion and also provides a step-by-step guides to achieve natural health goals and tips for healthier living. Her blogs are valuable online resource for women wellness and provide important tips for healthier lifestyle; hair care, skin care, wellness, pregnancy, breastfeeding and menopause including DIY beauty products. In her blogs she mentions the cost effective strategies on how to use the herbs and spices from your kitchen to achieve optimal health benefits. Pooja Saini has completed her Certificate IV in Training and assessment and she is an accredited Ayurveda trainer. 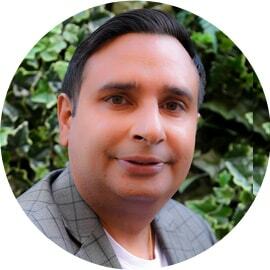 She has conducted many certified ayurvedic training courses in Melbourne. Pooja also enjoys teaching nurses as her part time profession. Her teaching experiences includes role of a Clinical Nurse Educator in Eastern health. She also provides sessional or casual teaching program for nurses at Institute of Health and Nurses Australia. To book a consult with Pooja Saini or to know more about her consultation fees and medicare rebate, click here.